Buy printed pump clips to make an impact that lasts. Custom shapes, metallic finishes, 3D mouldings and more. 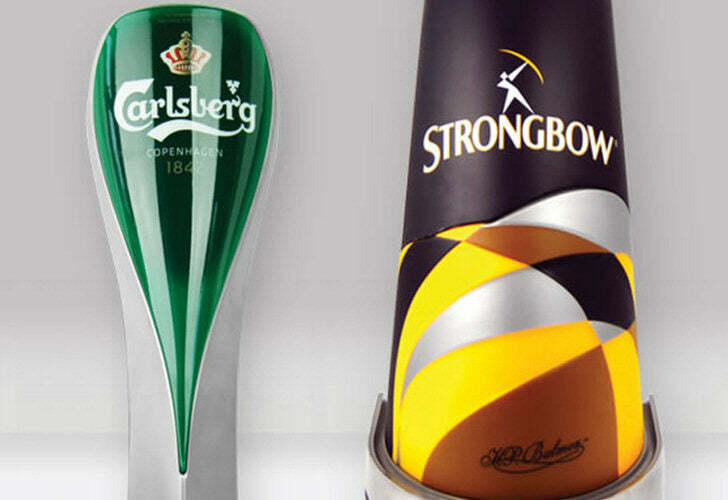 Keg badges or T-Bar lenses, we constantly push the boundaries to produce new and exciting products that really pop! Printed bar signs and tin tackers to promote your brand. Perfect for craft ales and ciders. Create a rustic look quickly. Exceptional quality, competitive prices and international delivery. Large or small runs - our friendly team of experts provide the skills and guidance every step of the way.